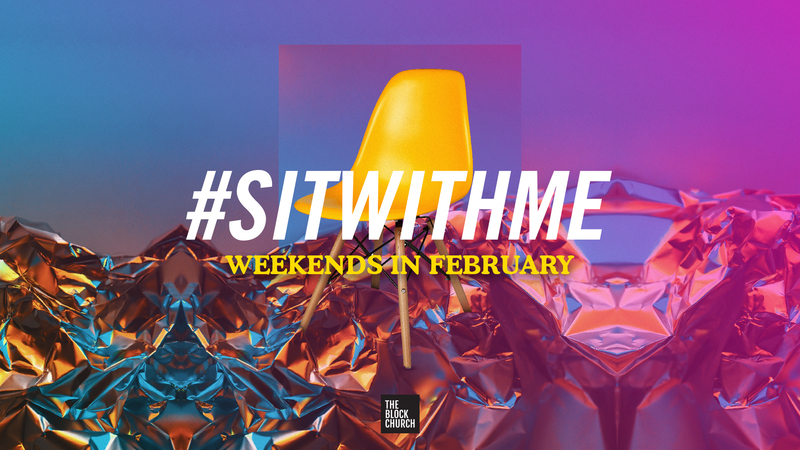 In February, together as a church, we are being intentional to invite people we cross paths with to #sitwithme every Sunday. We are also doing some intentional outreaches where we can meet people in our neighborhoods, have conversations, and invite them to church. It’s amazing how much God can use an invite, a service, a brief connection as a divine appointment. We INFLUENCE by caring, by taking responsibility to evangelize (invite) those in our city. Click the links below to find out what outreaches are happening in your area!